Game Solution for 8 Crosswords Image 2 Answers – 1 pic, 1 grid, 8 crossed words, the clues are within the pictures. Stare at the image and guess the 8 words hidden within the grid. 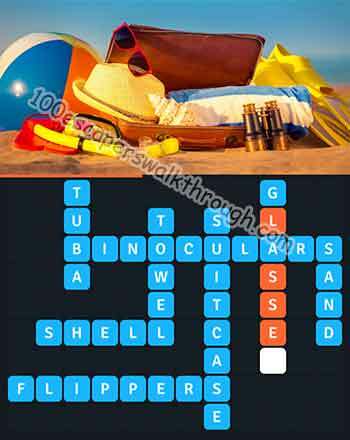 Hundreds of illustrated crosswords grids where clues are given through various and colourfull pictures, unlock the next pic once you get the 8 words. 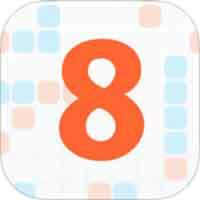 8 Crosswords app game by Y A QU A on ios iphone and android devices.